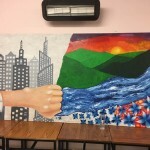 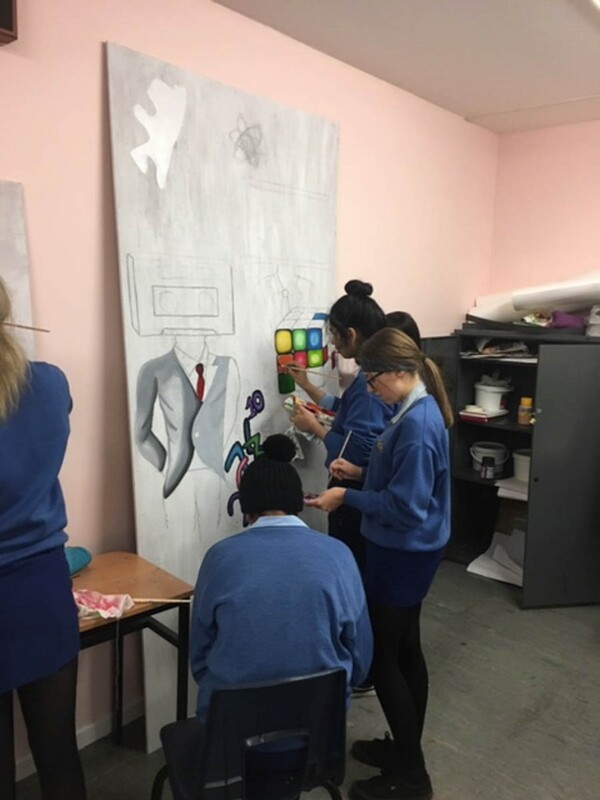 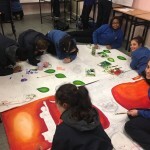 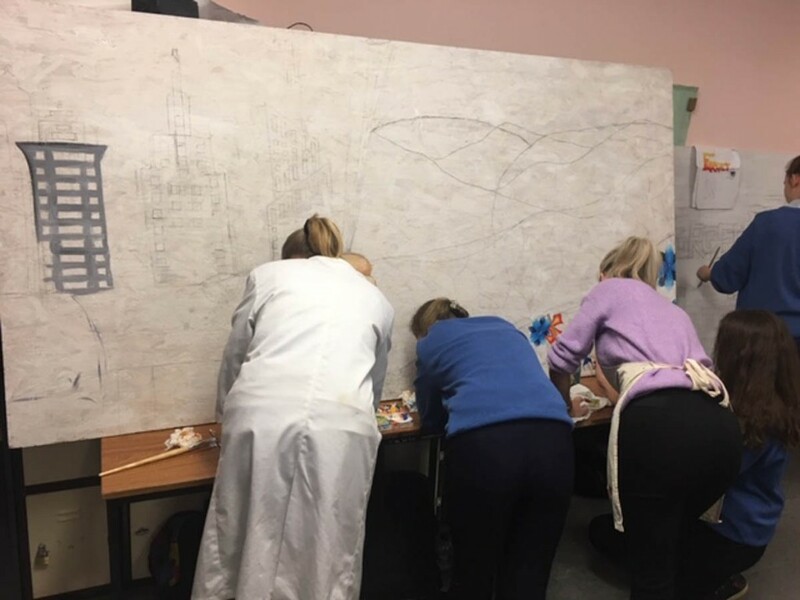 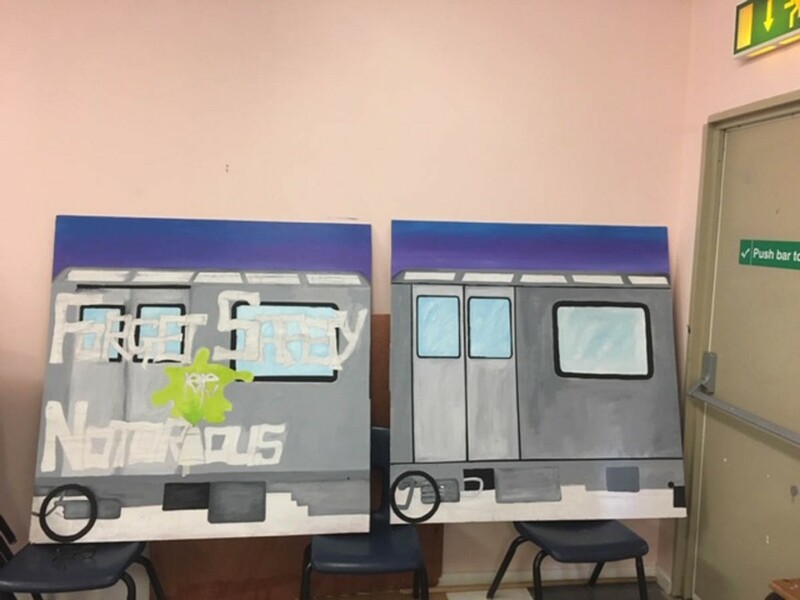 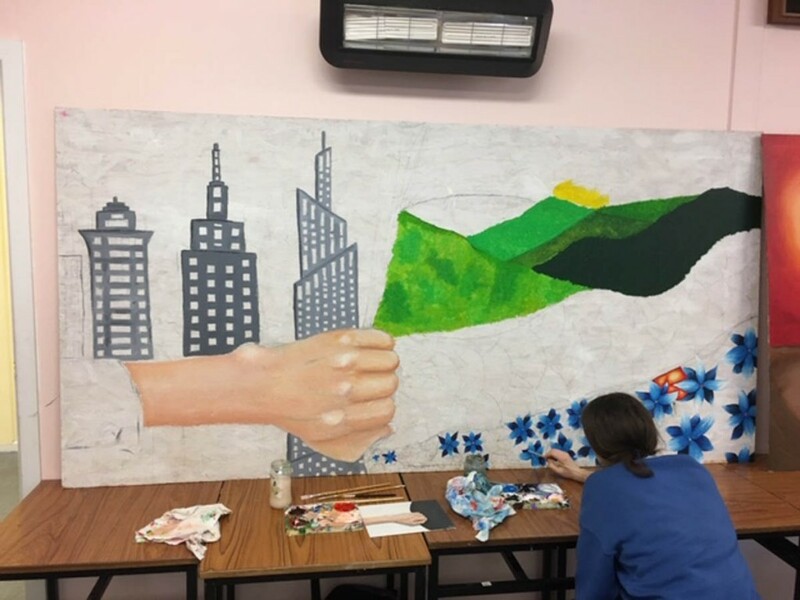 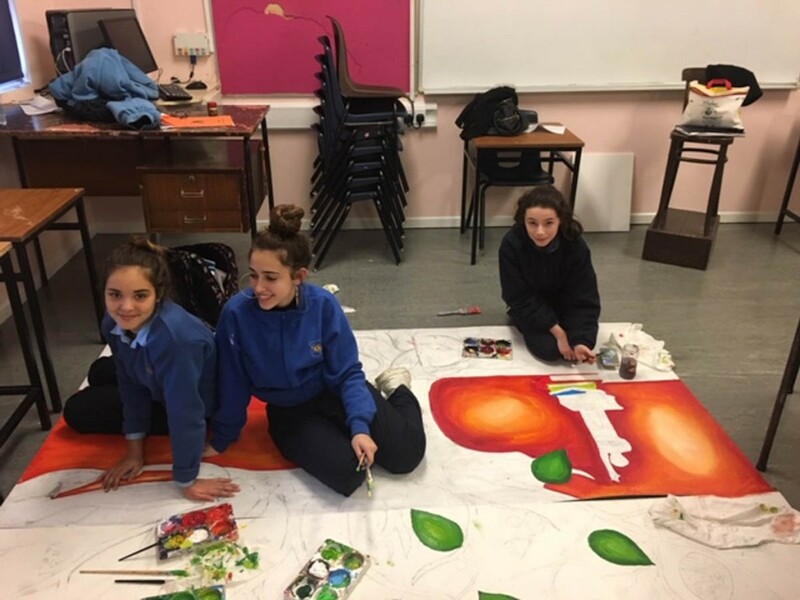 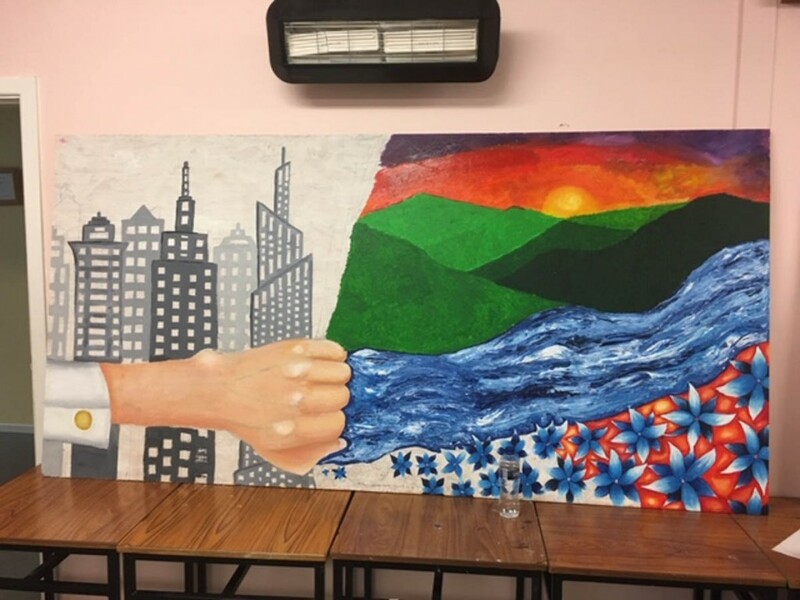 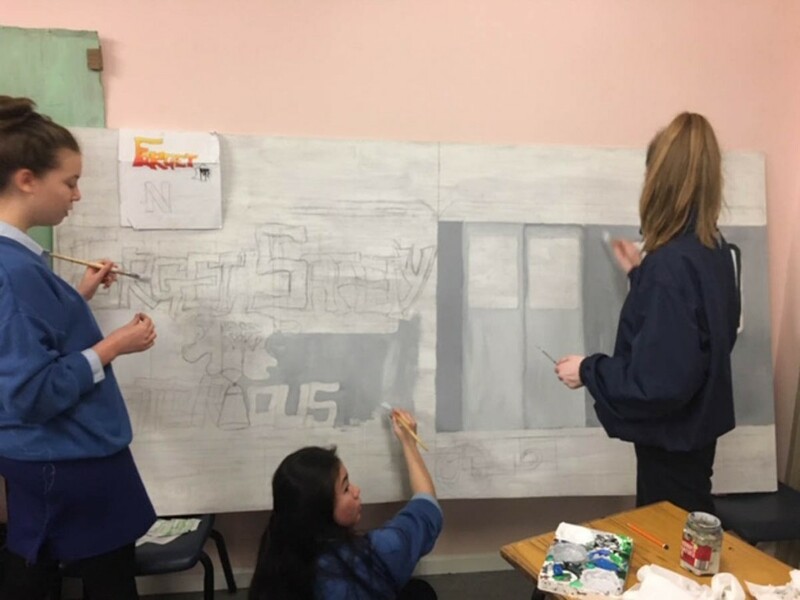 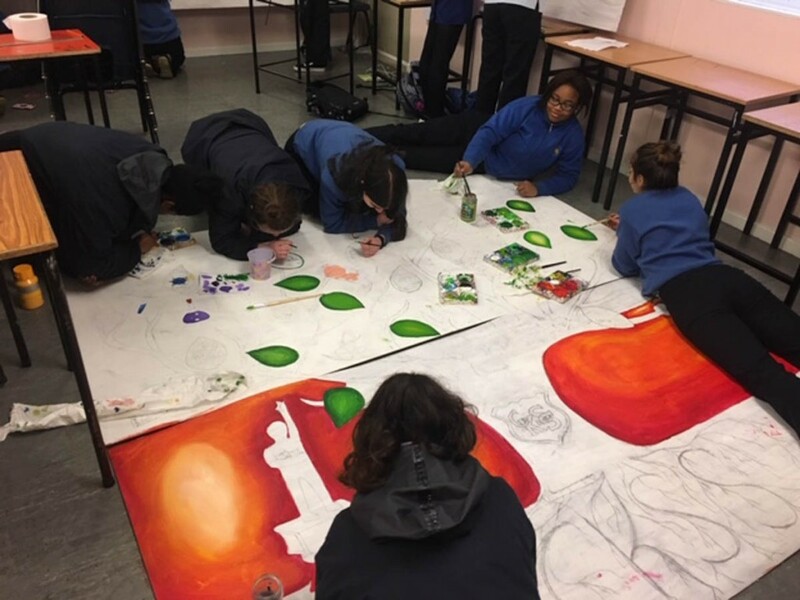 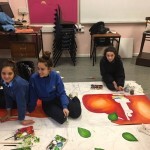 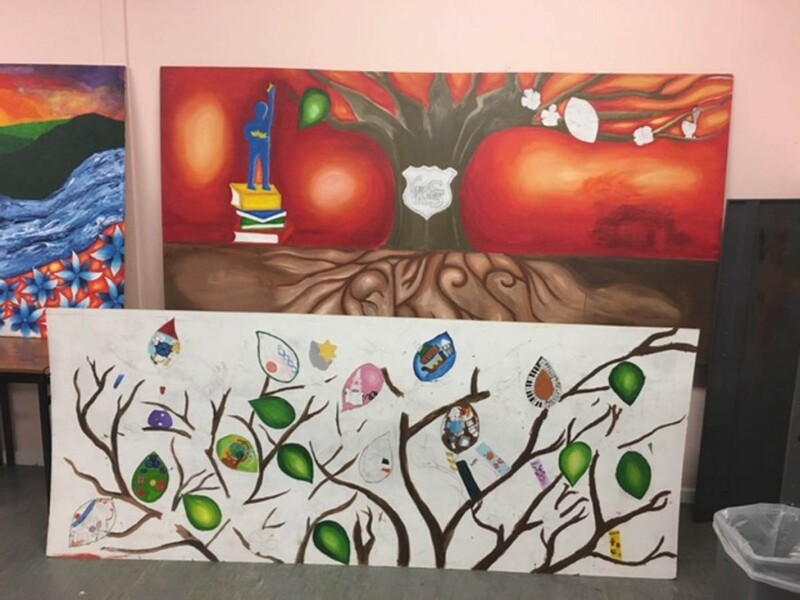 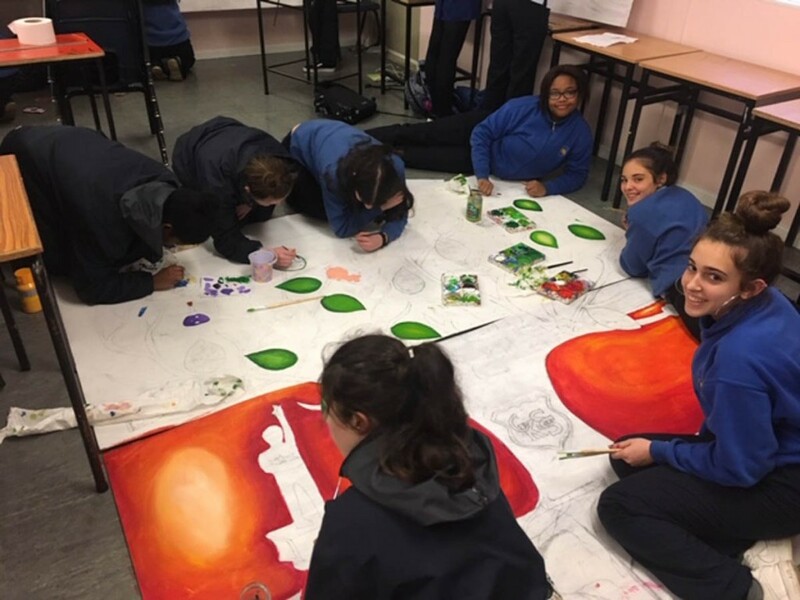 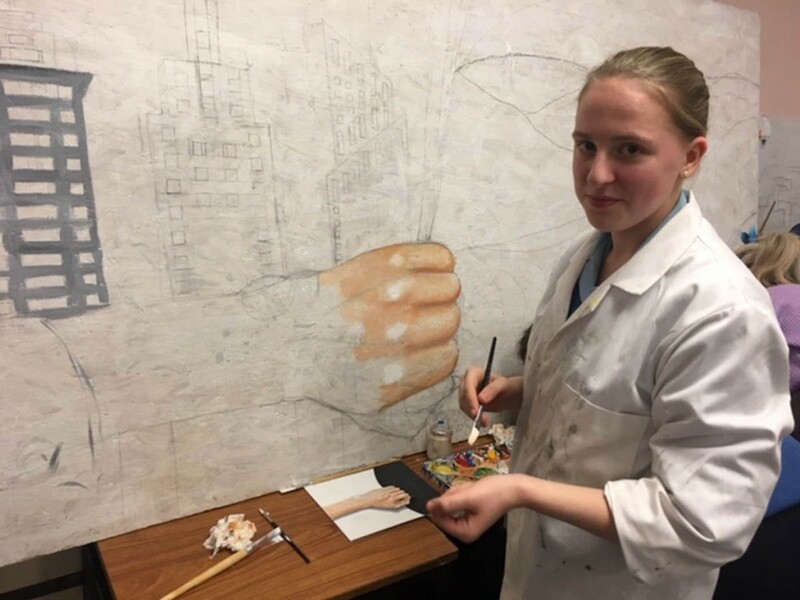 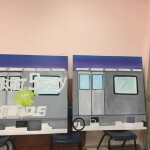 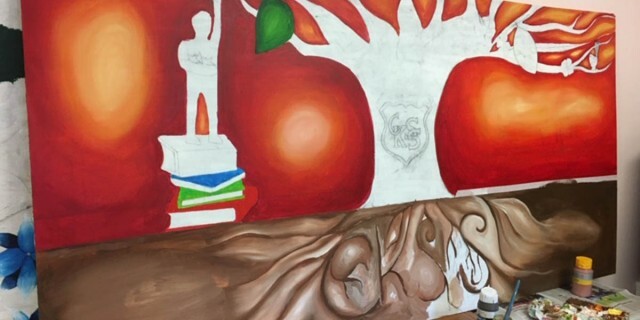 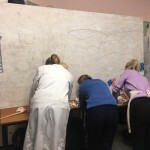 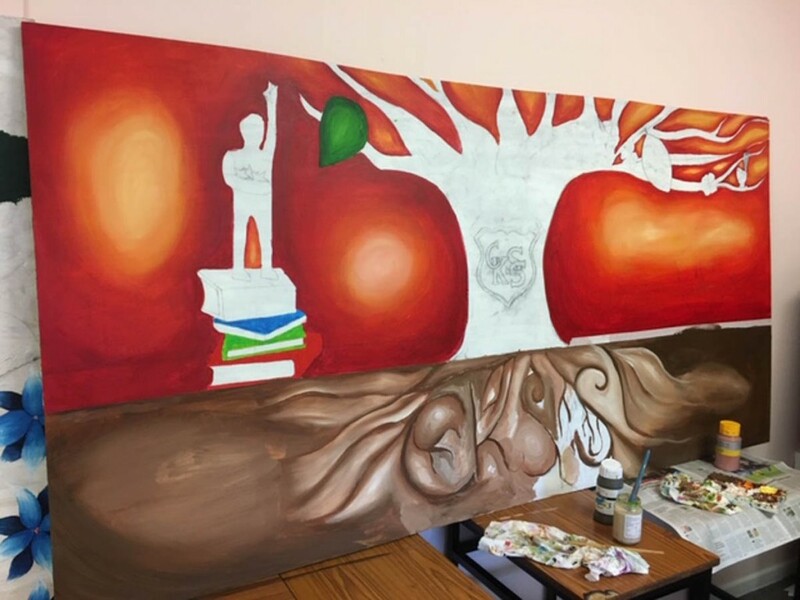 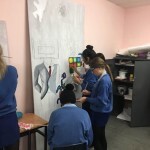 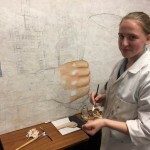 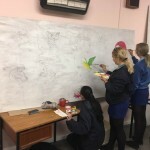 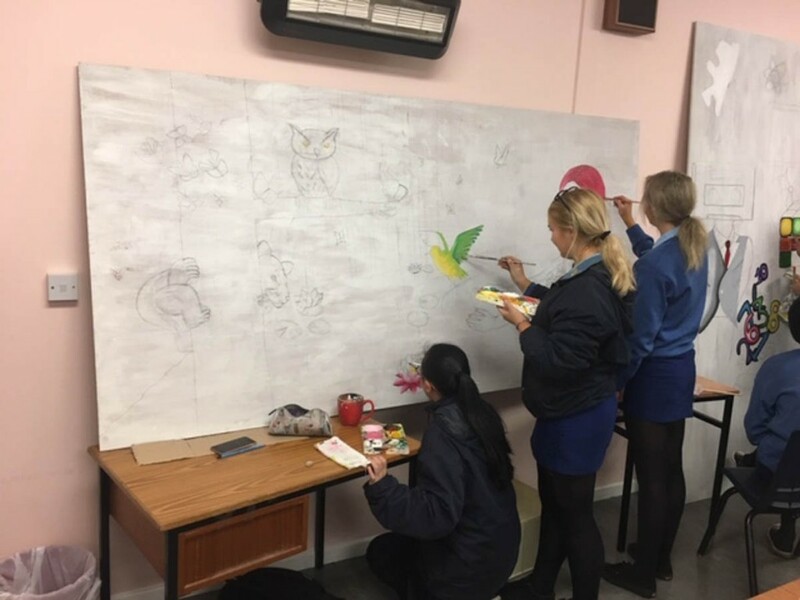 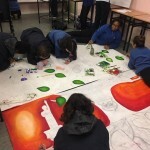 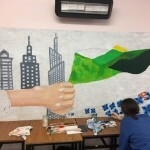 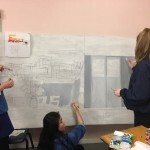 Christ King Girls’ Secondary School, Cork have had a busy year creating their Creative Engagement Project 2019 – 6 8ft x 4ft paintings created since September with artist Marie Harkin who started in November. 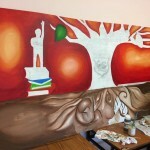 There is a mix of graffiti, fantasy art etc. 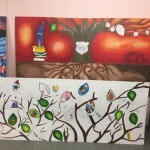 with all students showcasing their interests and talents.